the first time I went to France mumble years ago I put on ten pounds in a month – all down to those little babies. Oh Momma! 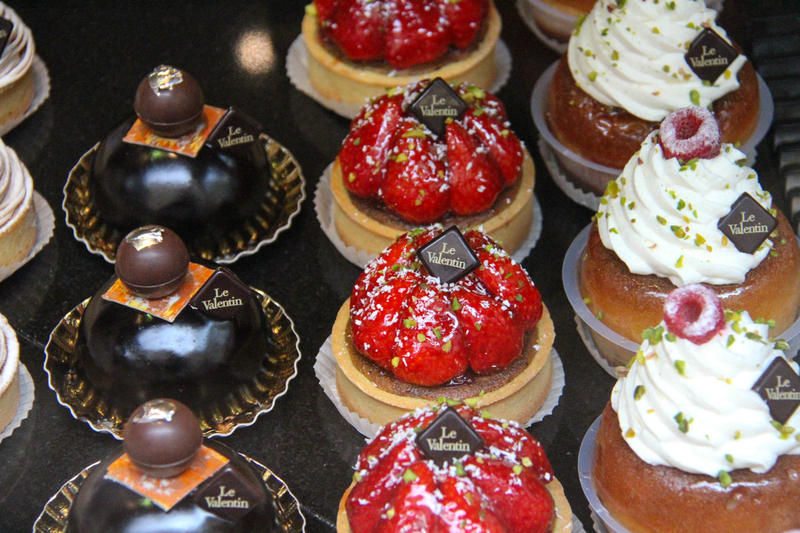 Beautiful pastries and photo. Love that city and all the amazing food and pastries. The City of Lights is like nowhere else in the world.